ActionAid works with over 15 million people in 45 countries around the world. ActionAid Ireland is currently funding programmes across six of these countries. In Nepal 10% of girls are married before the age of 15 and 37% are married before the age of 18. Violence against women is high among marginalised communities. And both men and women from ethnic minorities often face issues gaining rights to their land and access to basic services. As a result, among some communities, poverty remains high. Through Child Sponsorship we work with communities in Bardiya and, from 2018, Kathmandu. In Bardiya, thanks to Child Sponsors in Ireland we are making huge strides to end harmful traditional practices like child marriage and witch-craft accusations; we are getting more and more children back to school; we are helping women become financially independent for the first time and we are helping the community to gain land rights. 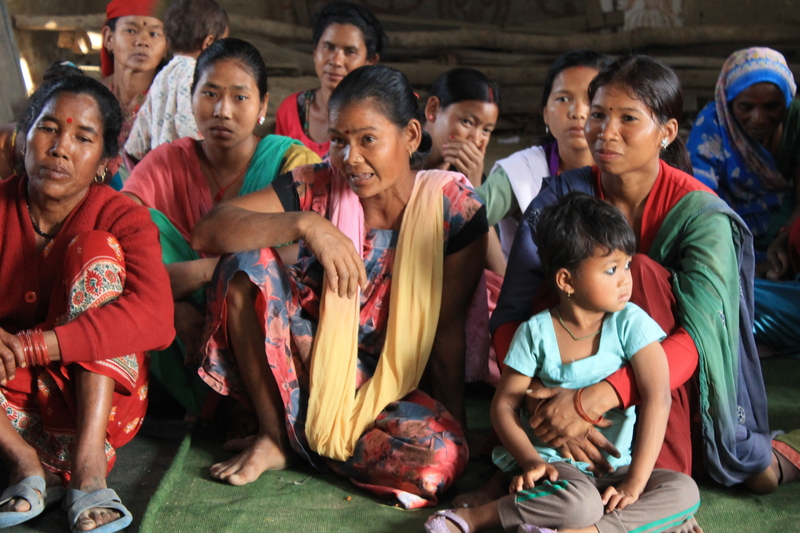 Thanks to Irish Aid funding we are working in three regions in Nepal, using an innovative behavioural change methodology to end violence against women and increase women’s economic empowerment. The three regions we are working with through Irish Aid funding are: Parsa, Makwanpur and Chitwan. Over the past two years, Kenya has been faced with a terrible drought. The most vulnerable communities have seen first-hand the terrible impact of a rapidly changing climate on families. However, the areas where ActionAid is working have been less affected by the drought as we have built the resilience of local people, helped to introduce irrigation schemes and introduced more of a variety of agriculture. The support of Child Sponsors and Irish Aid has been crucial to achieving this. Through Irish Aid funding we are working in Kishushe and Garissa. 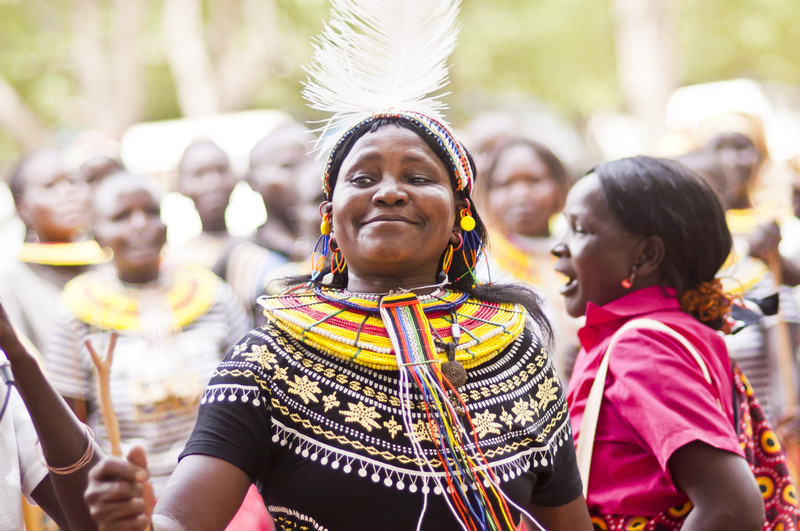 In these communities we are using an innovative behavioural change methodology to end violence against women and increase women’s economic empowerment. Even though Vietnam is now classed as a middle-income country, the poverty rate for ethnic minorities and those living in rural, disadvantaged communities remains high. In Vietnam we work with some of the poorest, most marginalised and vulnerable ethnic minorities in communities in three regions – Quan Ba, Cao Bang and Krong Bong. Violence against women, women’s access to paid work and quality education for children remain an issue in these areas. Thanks to generous donations from Child Sponsors in 2017 we have made some great progress in supporting these communities. Cao Bang has become increasingly vulnerable to natural disasters due to climate change, with some of the poorest communities’ worst affected. Thanks to your support, we trained 2,890 people on preparing for disasters to increase the communities’ resilience through 40 events. In Krong Bong, we are working with some of the poorest farmers to help them to lift themselves out of poverty through crop diversification. We organised seven two-day training courses on the replanting-coffee cultivation technique, reaching 210 people. As a result, 100% of the participants learned all the techniques involved in replanting coffee and have already practiced these techniques. 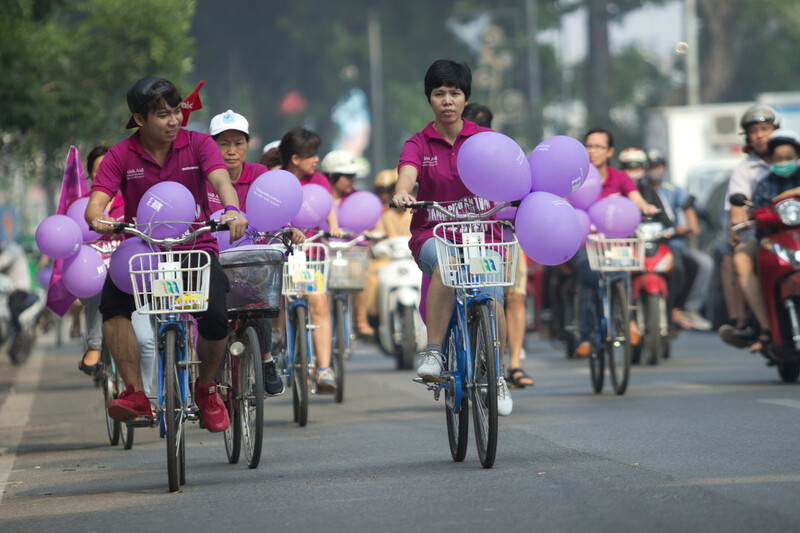 Unpaid care work by women is a very big problem across Vietnam. Because of this, women are often kept out of the workforce and have a lack of control over their household income, keeping them in a cycle of poverty. In Quan Ba, to improve the awareness among men of unpaid care work and encourage husbands to share housework with their wives, we organized six training courses on unpaid care work for 189 men from six villages. More than 60% of Ugandans are either poor or highly vulnerable to poverty. 80% of the workforce depends on agriculture and many rural families have no access to safe water or adequate food supplies. 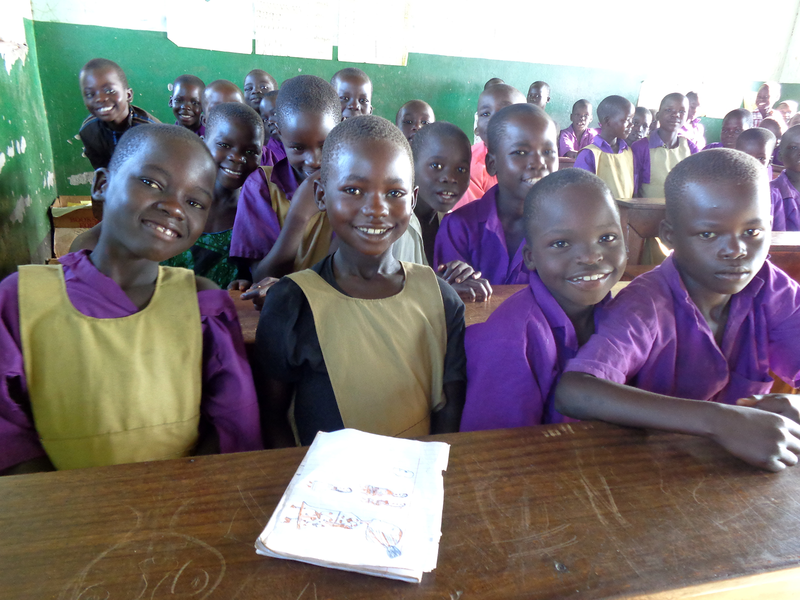 Only one-quarter of Uganda’s young population have secondary school places. In 2017 we trained 40 cultural and religious leaders on gender-based violence (examples of this include forced marriage, domestic violence and harassment), including explaining the existing laws and protocols. The aim of this training is to strengthen and build their capacity in handling and management of non-criminal cases. 520 people attended two meetings on the importance of keeping girl children in school. 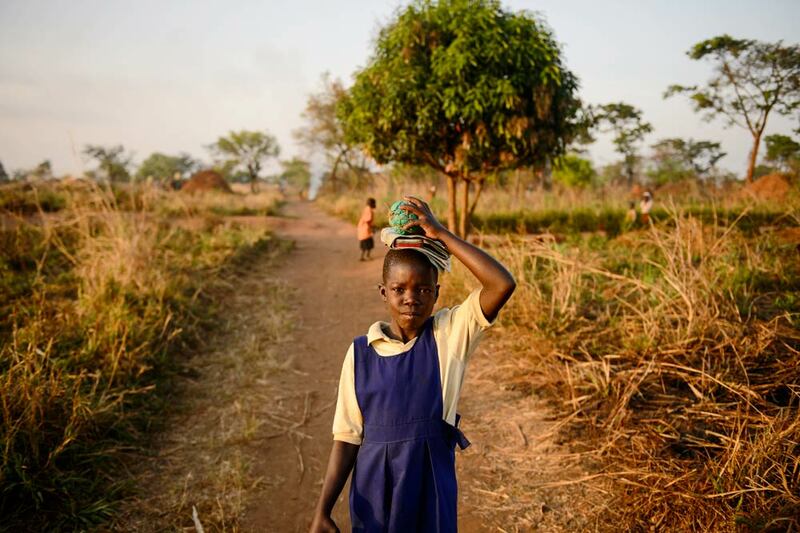 Child marriage is the main reason girls leave school early in the area. During the meeting, the following commitments were made: the district should come up with a by-law to regulate the time for opening bars and drinking places,; Head Teachers should educate pupils on life skills, and there should be continuous education of the community on children rights. 109 smallholder farmers benefited from community outreach to educate farmers on the most common diseases and pests for both animals and plant. These 109 farmers have started putting into practices the learning from the outreach and most of them reported good starts and hope that they will produce quality crops and animals. 35% of Cambodians live below the poverty line. A high percentage of the population is illiterate and state schools are under-equipped. Little progress has been made to reduce the gender inequality gap. 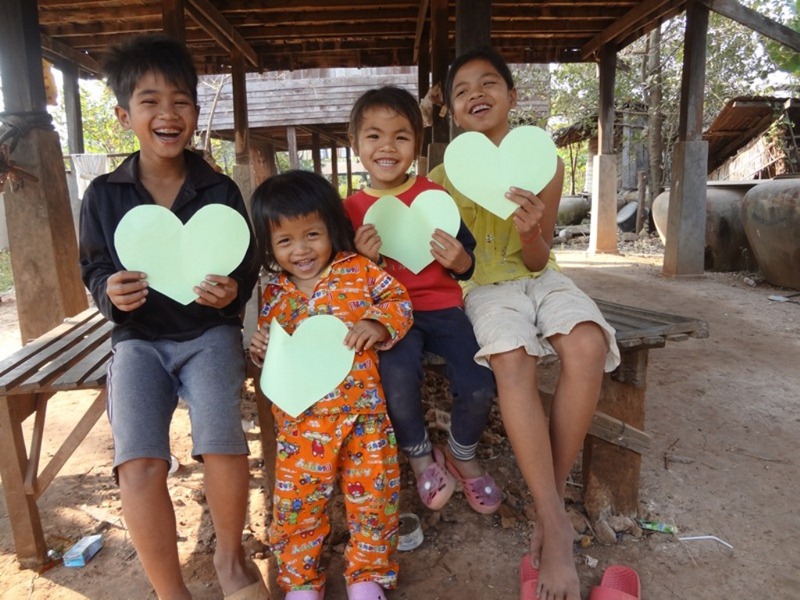 Child Sponsors in Ireland support communities in the province of Pursat, which lies in the west of the country. In Pursat province, we work with over 1,151 families including the poorest, marginalised and vulnerable ethnic minorities in Cambodia. We have been working with smallholder farmers, artisan fisherfolk, women and children in 31 villages in Pursat province to improve their food security and help them get control over their livelihoods, as well as to improve access to quality education for children, both boys and girls, aged 6- 15 years old. Communities rely on Child Sponsorship support to plan ahead and transform their lives in a sustainable way. We currently have nine child sponsorship development programmes in five countries. This gives children an opportunity for a better future in Kenya, Uganda, Nepal, Vietnam, and Cambodia. Across the world, women and girls are affected the most by poverty, inequality and injustice. Through our Women’s Rights Programme, funded by Irish Aid, we are focusing on ending violence against women and ensuring that women and girls can break the cycle of poverty and violence in Malawi, Kenya, Vietnam and Nepal. When you sign up to hear from us, you'll hear stories about the life-changing work your support achieves, about our campaigns and fundraising, and other ways for us to stand together for women and children. You may edit your preferences at any time by getting in touch with us.